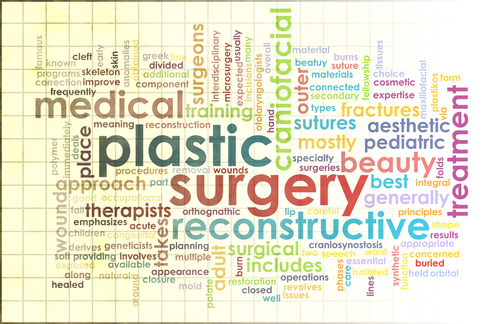 What Can Facial Implants Enhance? Facial implants can enhance your facial contours and achieve a better balance between your facial features. To “enhance” is to improve the quality or value of something, and facial implants can enhance your face by improving your jawline, adding fullness to your cheeks, increasing the projection of your chin, correcting facial deformities or asymmetry, and restoring facial proportions that have become deficient due to aging. Dr. Scroggins can use facial implants of any size and style to enhance your appearance by improving your chin, cheeks, and/or jaw. If you are dissatisfied with the appearance of your chin, facial implants may help to improve its projection. A weak chin can detract from your overall appearance and may contribute to a lack of self-confidence. A strong chin can make you look and feel more confident, assertive, and successful. With chin augmentation, your chin is brought into a harmonious balance with the rest of your facial features. Full, defined cheeks add a soft, youthful quality to the face. Cheek implants can add curves that soften the appearance of the whole face. They can also help to restore facial volume that has diminished due to aging. Sometimes, cheek implants are combined with another cosmetic procedure like the facelift to further define and refine the face. The jaw provides a clear line that distinguishes the face from the neck. However, for some individuals, this line is not well-defined. Jaw implant surgery adds definition to the rest of the face by enhancing the shape of the jaw. Jaw implants help your jawline appear stronger and more defined, making your face look more balanced and attractive. 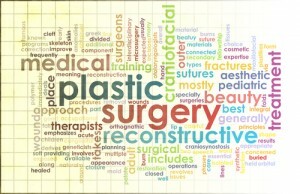 Facial implants can enhance the above facial features to improve the overall aesthetics of your face. One major benefit is that they look very natural. Most people will not be able to tell that you have had facial implant surgery, but they will notice that you look better. Additionally, with improvements to your facial shape, you may experience increased self-confidence. If you’re looking for a way to enhance your face, facial implants could be right for you. If you are interested in facial implants, schedule your consultation today with facial cosmetic surgeon Dr. Carlton Scroggins. Dr. Scroggins will use his expertise to determine the appropriate size and style of implant to enhance the appearance of your face. To schedule your appointment, please call (301) 220-0400 or fill out our online contact form today. This entry was posted on Thursday, October 15th, 2015 at 6:08 pm	and is filed under Facial Implants. You can follow any responses to this entry through the RSS 2.0 feed. Both comments and pings are currently closed.